All text on this blog, unless otherwise stated, is copyrighted by thisscienceiscrazy. All images on this blog are either user-generated or open-source/Creative Commons. If you wish to use any excerpts or user-generated images from this blog (and let’s face it, why wouldn’t you?…) make sure you credit thisscienceiscrazy and include a link back to the original article. If you wish to use any non-user-generated images, the original links to the images and the credited artists can be found at the bottom of their respective articles. Please make sure you credit the right person. Making work open-source is great, and artists/photographers/writers who allow their work to be used freely are awesome, so giving people credit for their work and a link back to them is just common courtesy. Passing off other people’s work as your own is not cool, and may result in legal action/voodoo being used against you. 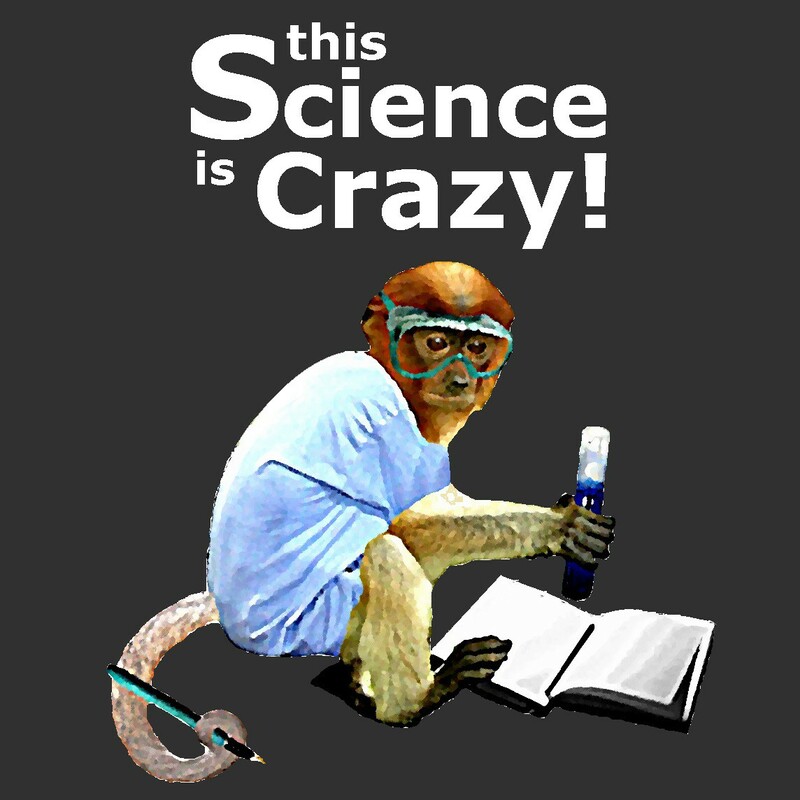 All text on this blog, unless otherwise stated, is © thisscienceiscrazy, 2014. Unauthorized use and/or duplication of this material without express and written permission from the article author and/or blog owner are strictly prohibited. Excerpts, links and images may be used, provided that full credit is given to thisscienceiscrazy (or respective artist/photographer, in the case of non-user-generated images) with appropriate and specific direction to the original content.